The Compact seat is an economical seating alternative to the BEV or Recaro seats where the occupant does not need the feature rich designs. It is a simple seat designed to blend in with the rest of the vehicle and has been designed to adapt with the Turny and Turnout swivel seats. 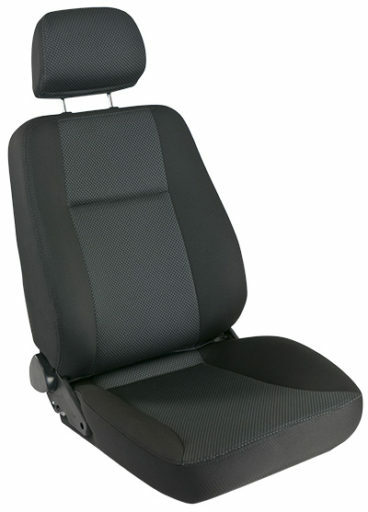 It has been safety tested for both wheelchair and vehicle use so if you are looking for a cheaper alternative for vehicle modifications while still offering a high level of comfort and safety then the compact seat is the best choice.